 Glasgow Angling Centre has teamed up with Andrew Toft, World Champion Fly Caster and AAPGAI Master instructor to exclusively offer Spey Casting tips, instruction and information to help you recognise the symptoms and common faults associated with Spey Casting. He will also offer tips and techniques for you to practice which will help you get the most from your equipment. I have fly fished for most of my life and I am passionate about many forms of Spey Casting and Fly Fishing techniques. I was first taught to cast, aged twelve by Peter Anderson and over the course of the following years it proved to be time very well spent. 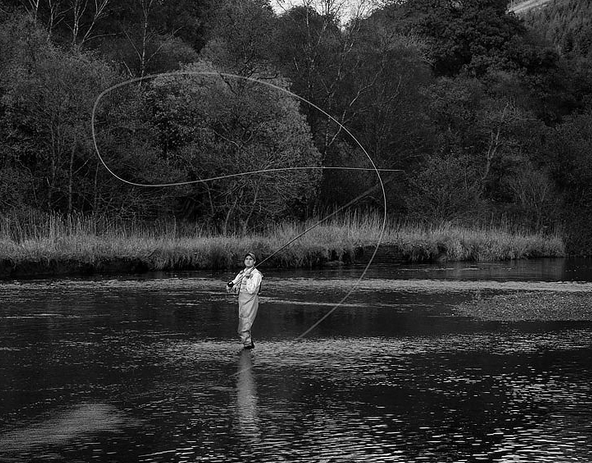 Of course my passion for fly fishing, alongside the previous guidance from Peter made me realise that in order to do something very well, I first had to understand the technical and physical aspects of what influenced the line to do various things, which were of course not always positive.  Eventually, I decided I wanted to apply for a recognised qualification and worked again, with Peter, over the course of the next three years or so in preparation to complete the Scottish Game Angling Instructor Certification. This was duly done and I was able to progress and achieve all the professional qualifications to Master level within both UK and American organisations.  I was now able to confidently provide fly fishing lessons and Spey Casting instruction to individuals at all levels, including those aspiring to become instructors themselves.  In addition, my enthusiasm for Spey Casting had led to what went on to be ten years of competing within Spey Casting tournaments in many destinations including the USA, Canada and the ICSF World Championships in Norway. 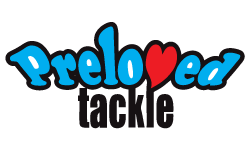 During this time I had also worked on product development and design producing game fishing tackle and equipment. I was very fortunate that Scott from Mackenzie Fly Fishing was in the process of developing his own brand and he approached me to see if I would be interested in getting involved. 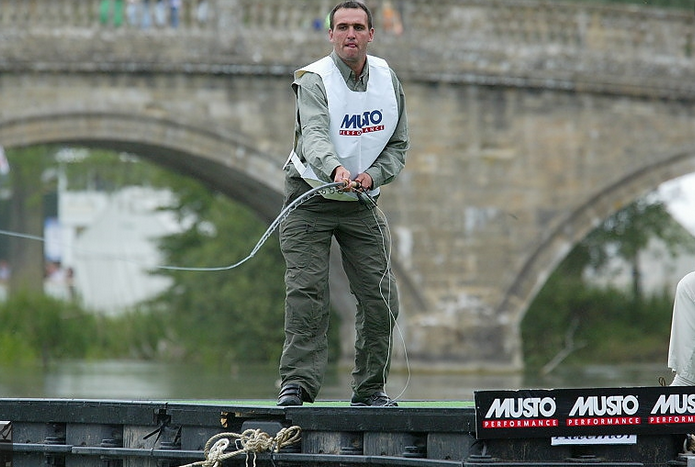 That is, Scott Mackenzie, who had spent years on the river as a professional ghillie, had won nearly every distance casting event worldwide. Needless to say I was more than happy to be part of what was an almost instantly recognisable quality brand. Over the years, Scott and I have both spent a great deal of time not only providing Spey Casting instruction but also competing. We had both learned the unique characteristics of our equipment to optimise performance. 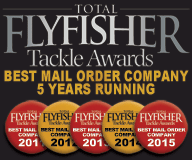 This has enabled us at Mackenzie Fly Fishing to filter our experience into what is becoming one of the fastest growing brands in game fishing tackle. Innovations and designs within our expanding product range are based on our collective knowledge allowing us to maximise the performance of each and every product. 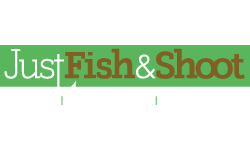 This includes a wide range of Mackenzie Fly Rods and MacKenzie Fly Lines. In our future blog posts, I will not only be writing about Fly casting, Spey casting tips and how to recognise the symptoms of common faults, but also about the weight and balance of our rods within the Mackenzie range, and why there is so much more to a rods action than and a good wiggle and a nod of approval. I will also be explaining why we chose the unique combination of profiling, inner and outer core material of our Spey Lines and Shooting Heads and how these all play a vital part in the Lines performance characteristics and success.